Also, what did Sheila "Friend of the Working Man" Villari think? And why does Chris "Kindness, love, butterflies, rainbows, peace, and stuff" Kipiniak put up with either of them? Listen . . . and find out! You can hear this episode and other podcasts on the network on the TaylorNetwork stitcher radio. 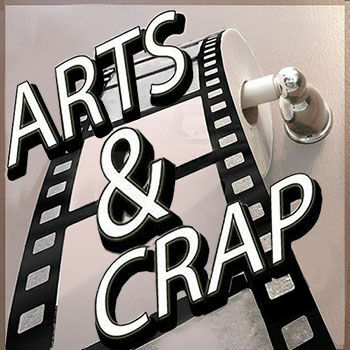 Arts and Crap ep 23 The shorts episode!